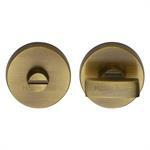 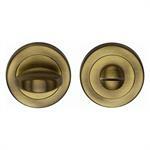 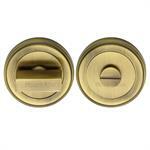 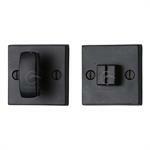 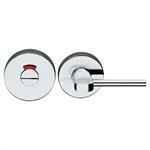 Most often used on Bathroom and bedroom Doors, a pair of Turn and Release Door Fittings provide the required privacy in addition to facilitating opening of the lock (from the outside) in case of an emergency. 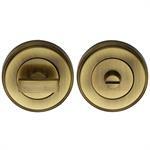 Since this would never be the only accessory on your door, it has to match the other fittings and hence we make our Turn & Release in various materials and finishes. 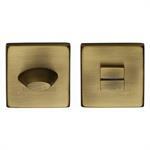 Solid Brass Turn & Release are available in Polished Brass, Satin Nickel, Polished Chrome, Antique on Brass, Satin Chrome and Dual Finishes. 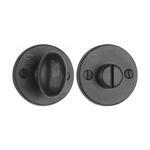 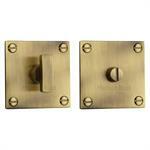 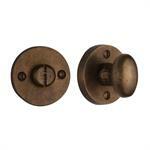 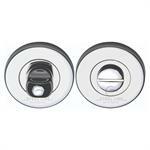 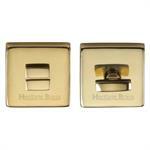 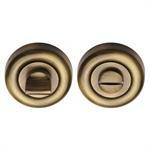 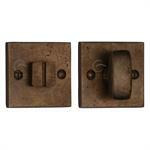 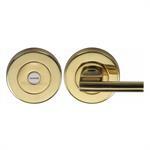 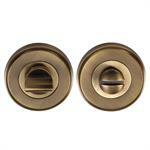 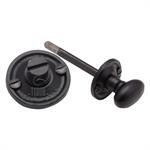 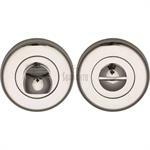 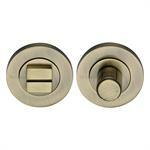 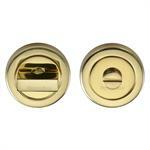 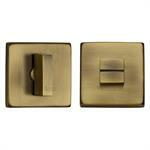 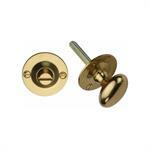 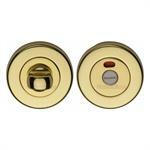 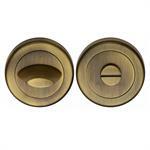 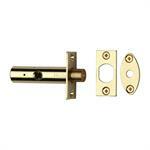 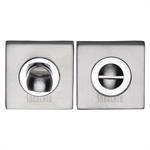 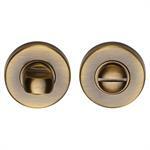 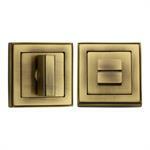 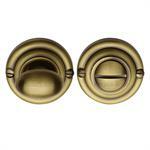 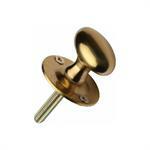 Stainless steel Turn & Release are made with Polished and Satin Finishes.